Health Benefits: Organic, human grade, no GMO. Serve only as a treat or add to your own bird mixes and recipes, sparingly. A good source of vitamin K, manganese, dietary fiber, vitamin B1, copper, vitamin C, phosphorus, and folate. Certified organic, peas, human grade. Sweet, organic, dried garden peas seem to be a favourite for all sized birds. Crispy to snap, peal them with beaks, or hold and nibble. Add to your own dry mixes, breads or mashes. 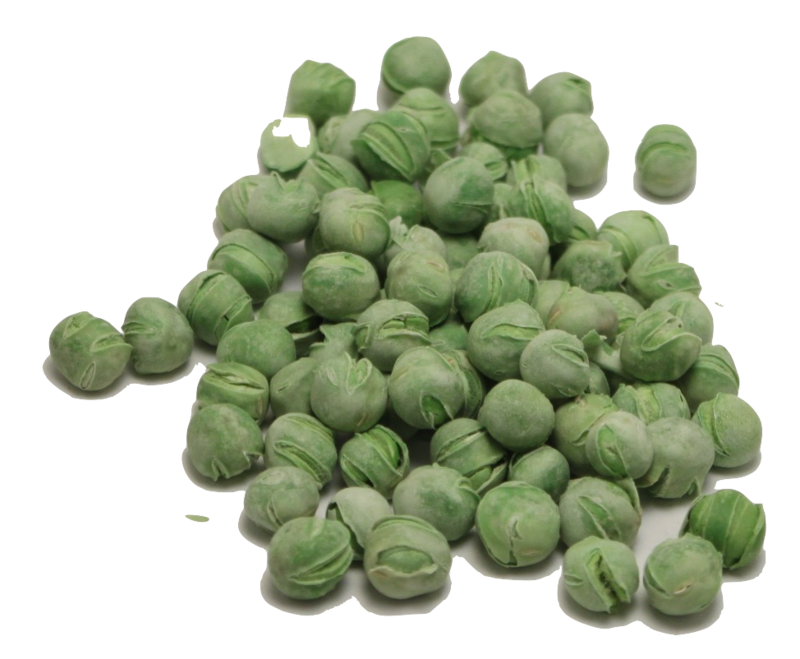 Green peas are a good source of vitamin K, manganese, dietary fiber, vitamin B1, copper, vitamin C, phosphorus, and folate. They are also a good source of vitamin B6, niacin, vitamin B2, molybdenum, zinc, protein, magnesium, iron, potassium, and choline.